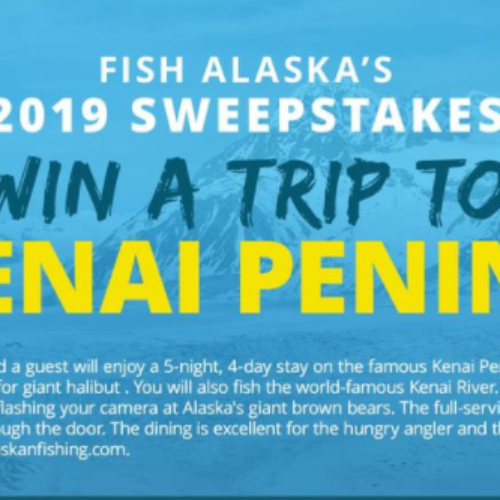 You can enter the Fish Alaska Sweepstakes from Sportman’s Warehouse for your chance to win a 5-night, 4-day trip to the Kanai Peninsula for freshwater and saltwater fishing with Alaskan Fishing Adventures. The adventure includes a float-plane trip to bear viewing and silver salmon fishing destinations. 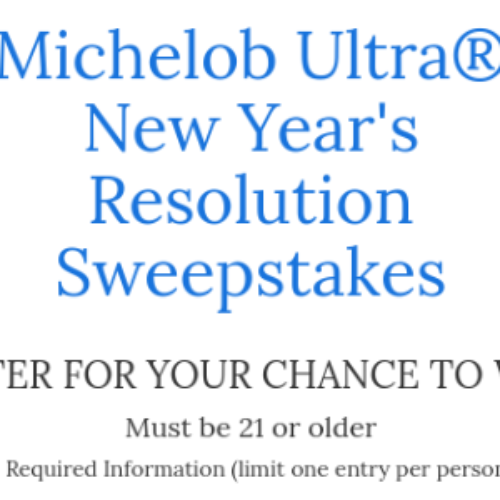 The total prize value is approx. $9,000. 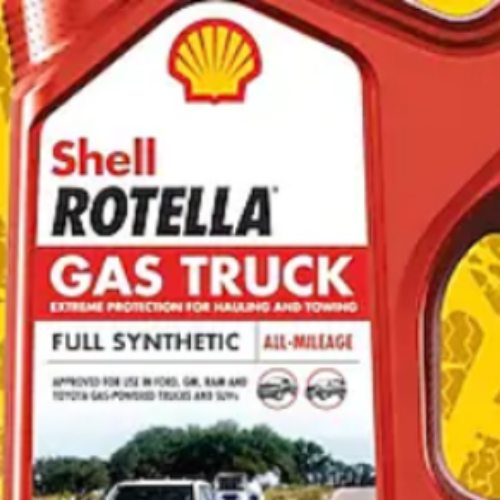 Entry ends April 15, 2019. 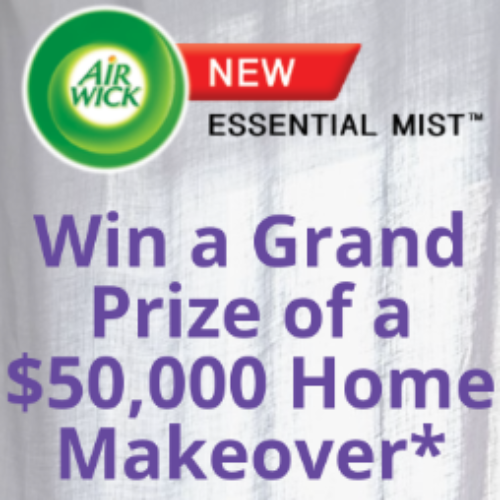 You can enter the Essential Mist Sweepstakes from Air Wick for your chance to win the grand prize of a $50,000 Home Makeover or the second prize of a $5,000 Room Makeover, both awarded as Walmart Gift Cards. 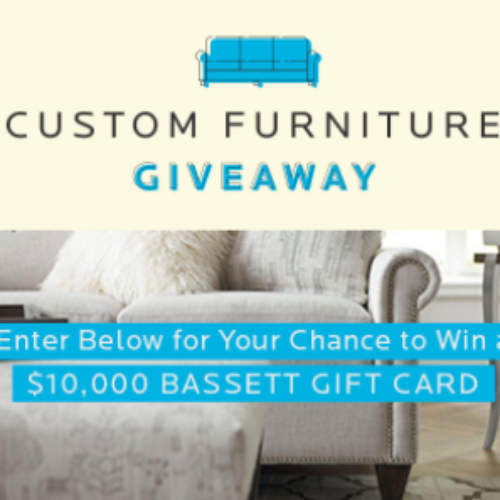 Entry ends April 30, 2018. 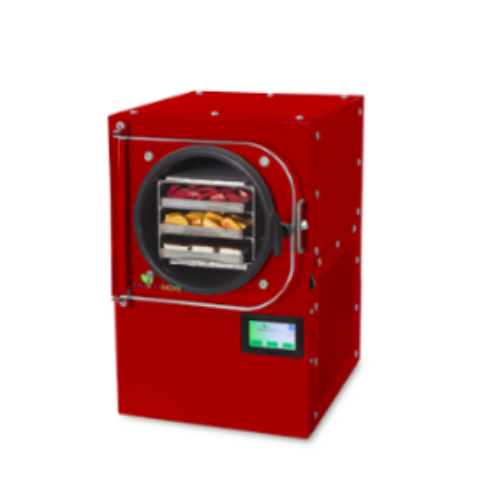 You can enter the Freeze Dryer Contest from Harvest Right for your chance to win a Small Home Freeze Dryer valued at $1,995 which is perfect for freeze drying fresh or cooked foods at home. 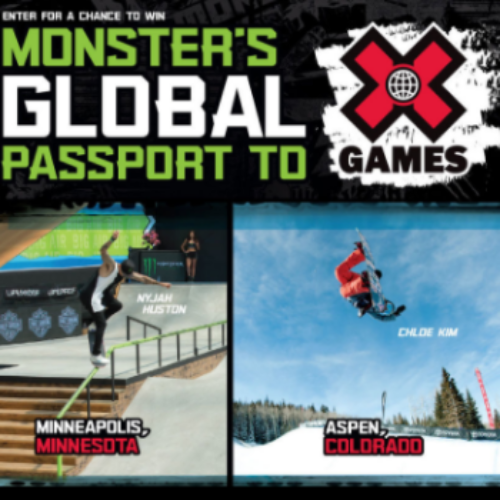 Entry ends April 23, 2018. 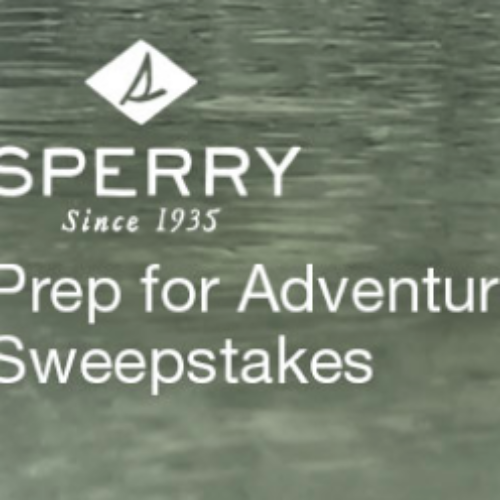 You can enter the Sperry Prep Sweepstakes from West Marine for your chance to win an Adventure Prize Package that includes a kayak, YETI products, a GoPro HERO6 Camera and Sperry shoes, all valued together at almost $2,500. Entry ends April 30, 2018. 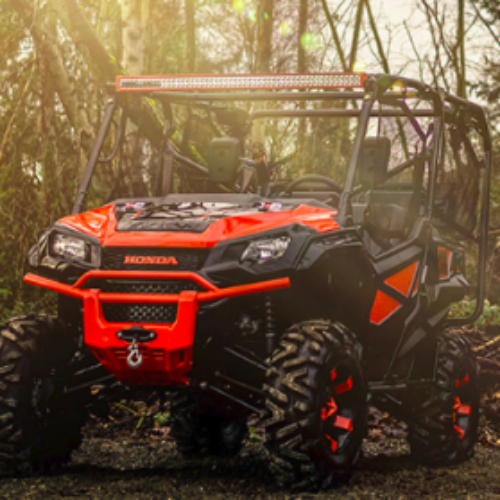 You can enter the Side-By-Side Sweepstakes from NWMS Rocks for your chance to win a Honda Pioneer Side-By-Side valued at $25,000 that includes XD Rockstar wheels and EFX Moto Merc Tires, a custom paint job, lift kit and more. 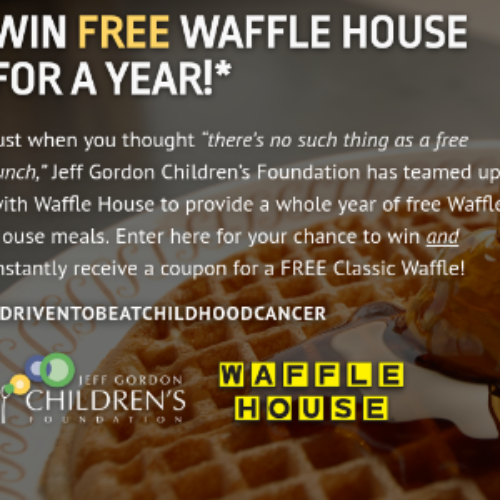 Entry ends April 13, 2018.